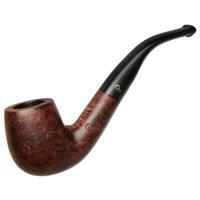 The Arklow series presents some of Peterson's most popular shapes, combined with some of the marque's most iconic touches. 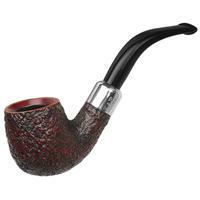 Here we have their plump jaw-hanger, the "230" bent Billiard, finished in a warm red sandblast and topped with a military mount. 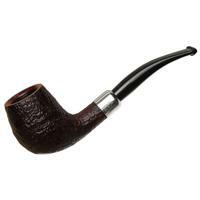 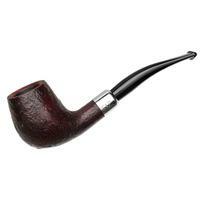 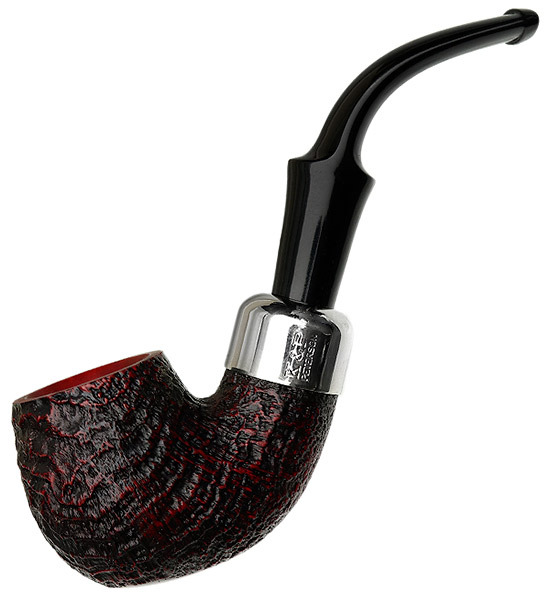 It's classic Peterson style, at an accessible price point. Bowl Height: 1.57 in./39.79 mm. Chamber Depth: 1.16 in./29.50 mm. 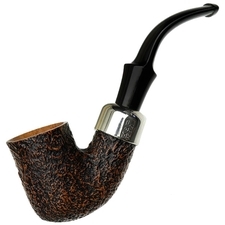 Chamber Diameter: 0.68 in./17.22 mm. 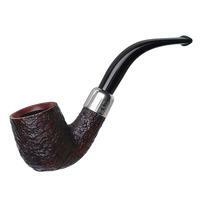 Outside Diameter: 1.33 in./33.66 mm.